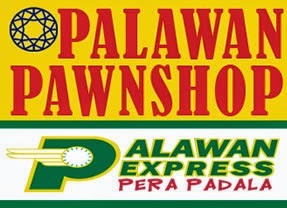 The table below contains the list of Palawan Pawnshop (Palawan Express Pera Padala) branches at Ormoc City Leyte. There is only 5 branches as of June 30, 2014. Please refer to the list below. Ormoc City Cogon J&E Tan Bldg., Lilia Avenue, Cogon Ormoc City L/M: Beside SKYGO Near Honda Motors.